We are more than a space with desks. 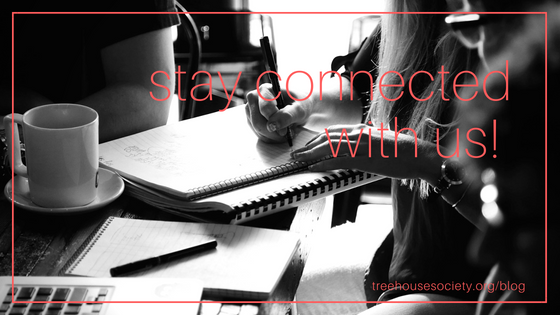 We offer a small and warm community for collaboration and to be productive. workplace, a cultural center, a place to learn, and a club. 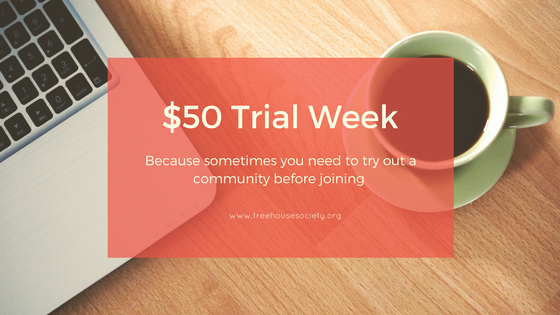 Treehouse Society is a unique environment for freelancers, entrepreneurs, consultants, creatives, and global citizens to connect, be inspired, and have an opportunity to learn from one another to change the world for the better. 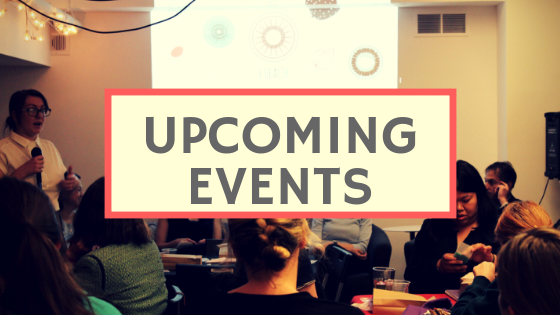 Come by our next event to check out what we we are up to! Sometimes, you have to try out a community before joining. Subscribe to keep yourself updated with tips on freelancing, entrepreneurship, coworking, and productivity.